We are modern crystal chandeliers manufacturer, oriented on customization of luxurious modern crystal chandelier and other lighting fixtures. Light is eventually the focal point of any space we made. It doesn’t matter if it is the solitary element around that we create all else or the newest piece to be selected, light unifies the room in which we create, move, rest as well as dream. 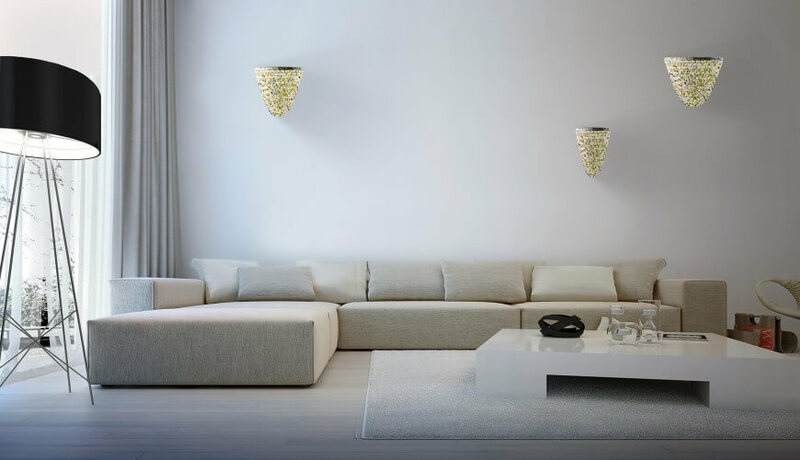 Cryst is one of the most popular and renowned custom light fixture manufacturer in Hungary. We make light fixtures, modern light fixtures, and pendants through following the individual specification of our clients. We see to it that we meet the needs of our clients by paying attentions to their wants. With a strong hold of the past and a dedication for the future, our modern crystal chandelier provides the best of both worlds. New and old blend seamlessly together all through our bespoke chandelier selection, offering lots of custom and made to order choices for any room or space. From bespoke light fixtures handmade by our makers to old-traditional inspired antique lighting pieces, the selection of style and design are on hand in order to suit your home decor. Aside from our amazing selections of modern crystal chandelier design, we also provide completely custom-made luminaires to our customers. 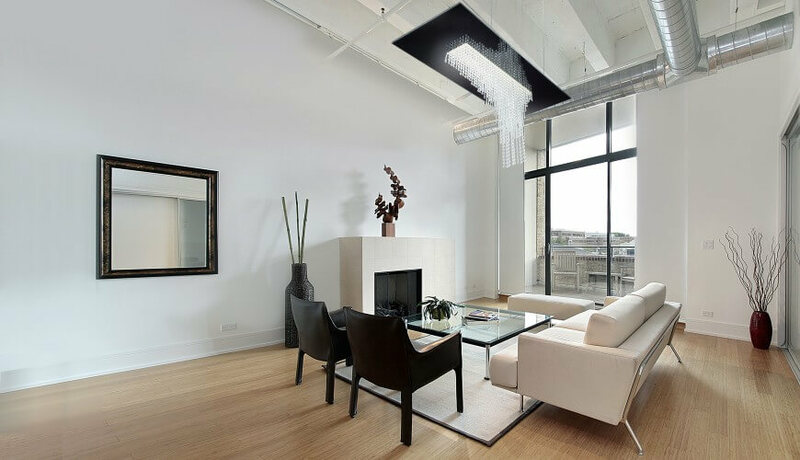 Rest assured that with us, you get the best and high-quality modern crystal chandeliers for a very reasonable price. If you would want something diverse from our chandeliers or when there is a light fixture elsewhere which caught your attention, call or tell us about it and we will do out very best to meet your needs. Having worked in the lighting industry for over thirty years our team have the expertise and technical ability to design specific modern crystal chandelier styles to suite your need. With our experience in contemporary chandelier design, our knowledge of materials, and our thorough understanding of manufacturing processes, we offer modern crystal chandelier solutions of the highest quality possible. When redesigning or building a new home, there’ll be lots of diverse odds to select from. There’ll be diverse lighting choices and diverse means to mount them. Our modern crystal chandeliers could provide you the benefit of designing your very own custom design that will match your home decoration. We have many styles of modern crystal chandeliers available in our catalog; each made especially for you and tailored to your design requirements. Also we custom finish every modern light fixture according to the specifications of our clients. With many choices to choose from, our modern crystal chandeliers could complement any aesthetic.